Because of changes to Legal Aid for divorce and family matters under the Legal Aid, Sentencing and Punishment of Offenders Act 2012, the Family Division of the court now requires divorcing couples to consider resolving any disputes over divorce matters or child care law using Family Mediation. 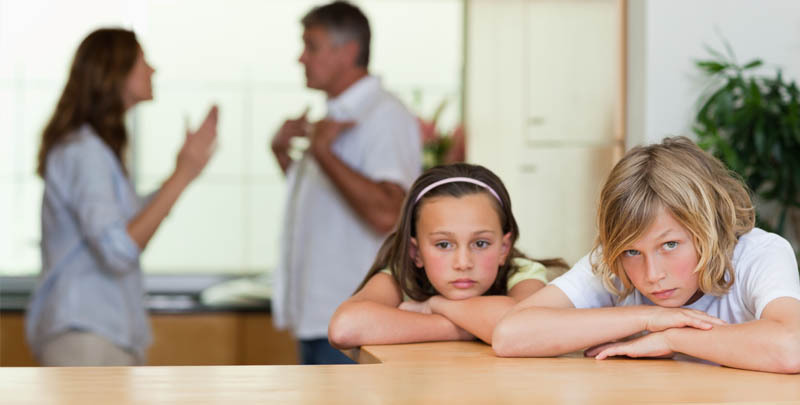 In some Family Mediation and Child Mediation (involving children care matters), it is possible for children who are old enough to understand what is happening to attend – as well as extended family such as grandparents if they have a financial interest in the family home, or are involved in child care, or are in dispute over contact with grandchildren. 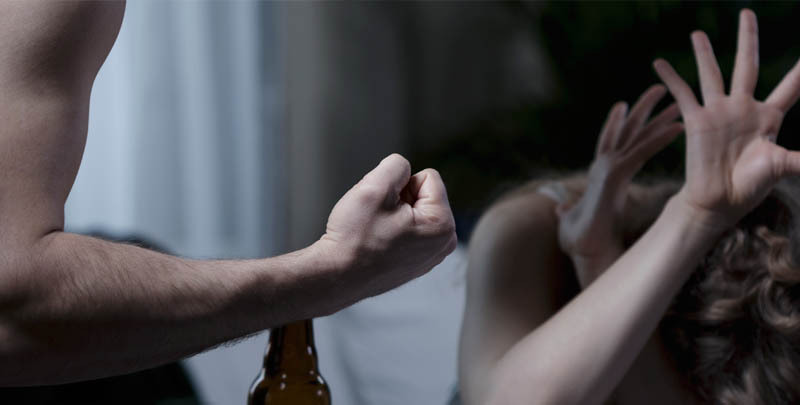 There are some instances when Family Mediation may not be suitable – for example, if one party refuses to attend sessions or domestic violence has occurred in a relationship and is under police investigation. 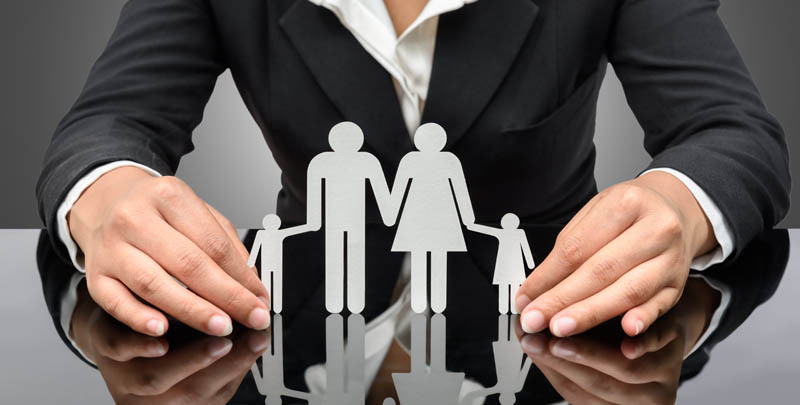 However, in most cases Family Mediation is a highly effective way of resolving disputes in divorce, separation or dissolution of civil partnerships – and will also save on costly court hearings and the emotional distress caused by hearings in the family courts. Both parties can appoint their own Duncan Lewis divorce lawyer to give independent legal advice at every stage of the mediation process – Duncan Lewis’ own Mediators include Resolution qualified Professional Practice Consultants. Duncan Lewis is also ranked by the Legal 500 2014 for its Family & Matrimonial work – and the Duncan Lewis team includes Advanced Members of the Law Society’s Family Panel and members of the Law Society Children Panel. Duncan Lewis offers fixed fees for Family Mediation and Child Mediation, with an initial client interview to assess a case. Family Mediation or Child Mediation may take several sessions over the course of a few weeks – and it is always the decision of the client whether to agree to further sessions once Family Mediation has begun. For more information about Duncan Lewis lawyers supported Family Mediation services, call Duncan Lewis on 020 7923 4020.